For kids who grew up on Saturday morning cartoons, toy commercials were a reason to stay glued to the old Curtis-Mathes. 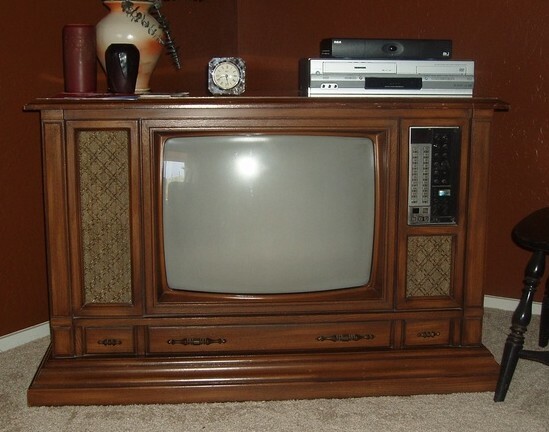 We had this exact model growing up. The commercials don’t typically come to us date stamped, so the year of release has to be inferred from the products featured. There are also, no doubt, commercials that were produced which have not yet surfaced. One of the most fascinating commercials is this “lost” Masters of the Universe Commercial produced by Filmation, before they produced the weekly cartoon. 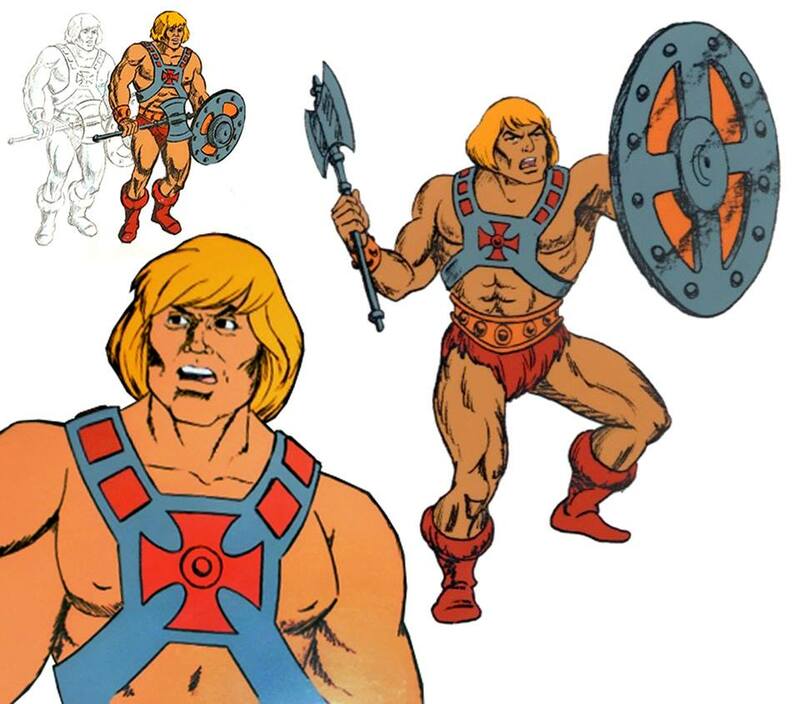 It contains a mixture of animation and live actors, and features He-Man, Teela, Man-At-Arms, Skeletor, Beast Man, Mer-Man, Castle Grayskull, and Battle Ram. 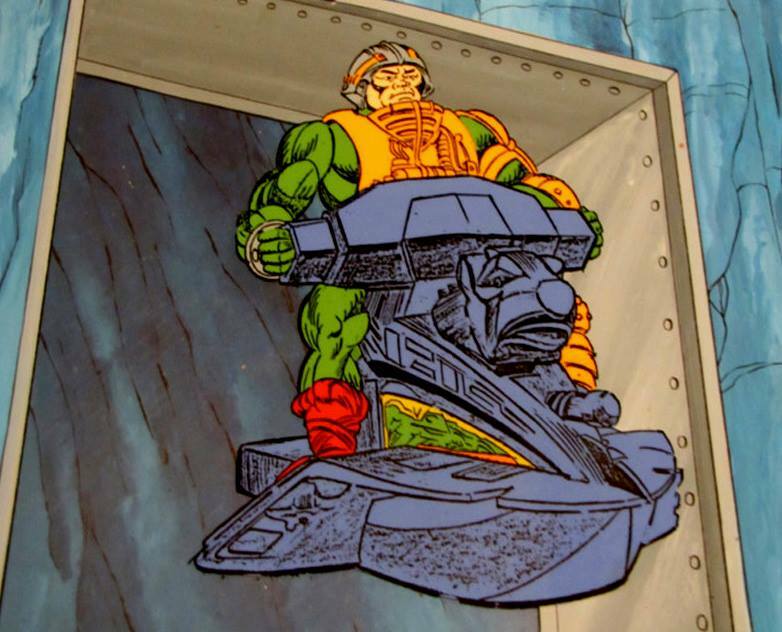 Unlike the Filmation cartoon, the animation here is quite detailed and true to the design of the toys. 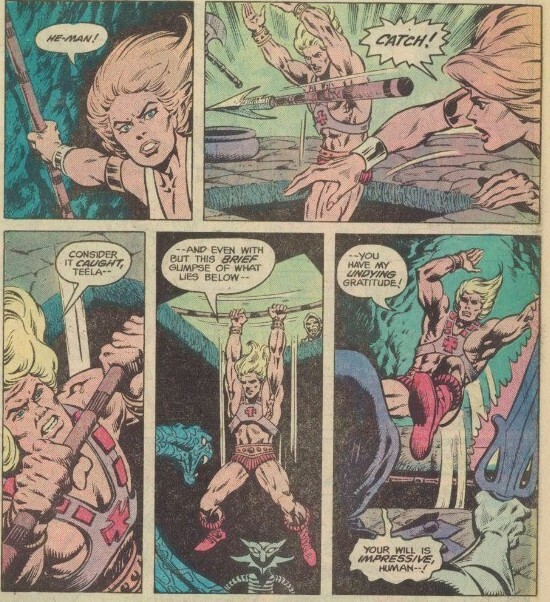 In the case of Teela, her animated design looks pretty close to the prototype Teela, especially in regards to her spear and shield. I’m not entirely sure that the fourth commercial (below) was released in 1982. I’ve seen it included with in a series of commercial labeled 1982. Based on that I will include it here, with an asterisk. Faker is generally included in the 1983 wave of figures, but there is some indication he may have come out late in 1982. 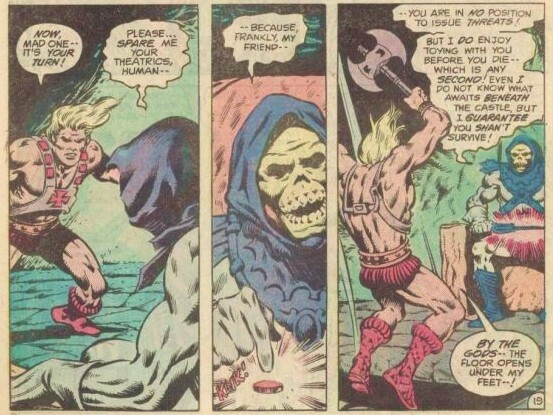 If I had to guess an order to these commercials, I would say that He-Man vs Skeletor (live action) came first. 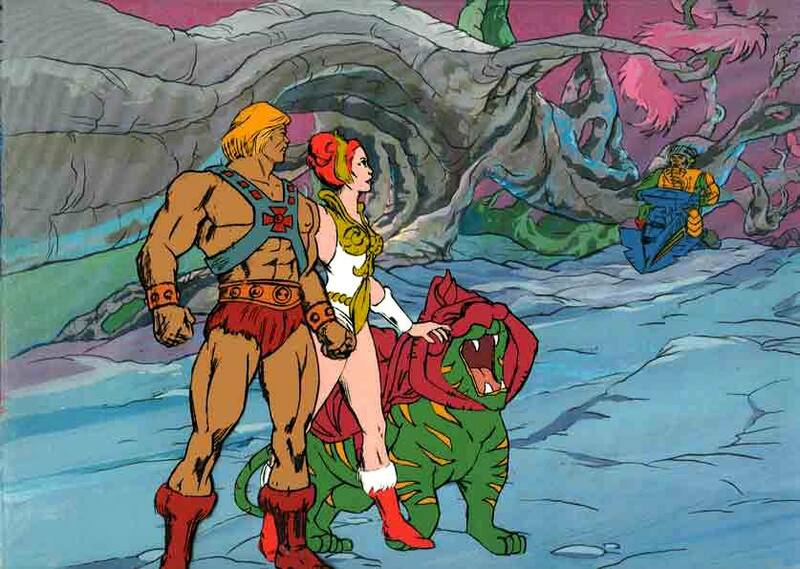 He-Man vs Beast Man was probably second. 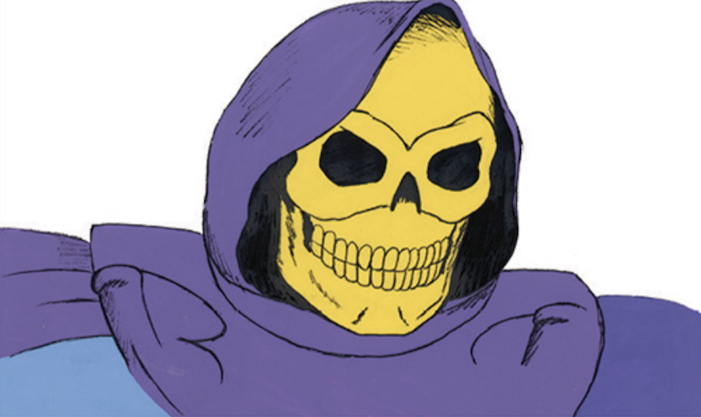 The animated commercial was likely third (based on its inclusion of additional characters that were developed after He-Man, Skeletor and Beast Man) and the Faker commercial was almost certainly done last.